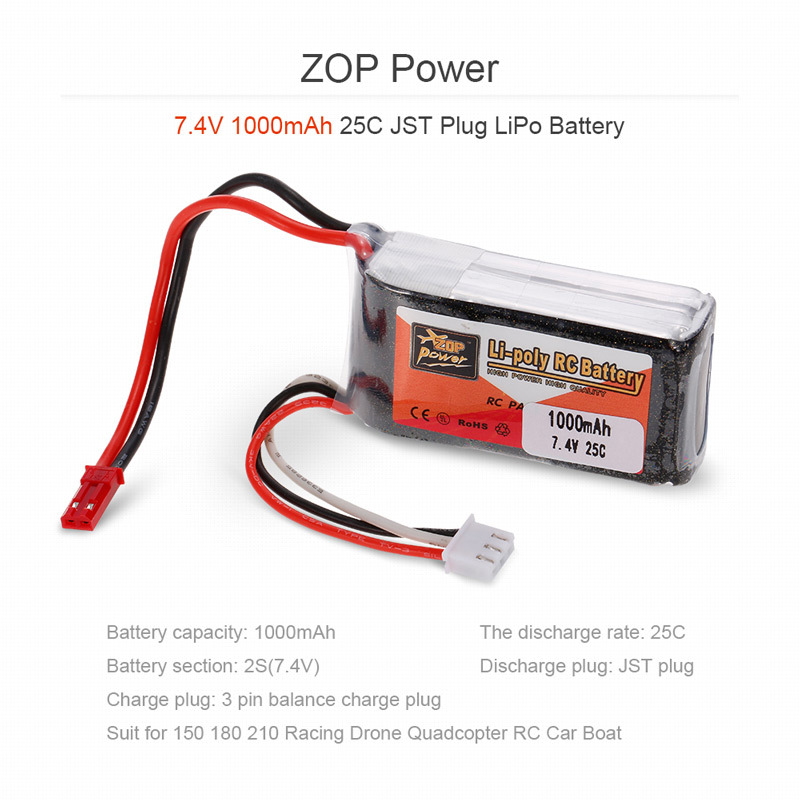 ZOP Power 2S 7.4V 1000mAh 25C JST Plug LiPo Battery for 150 180 210 Racing Drone RC Quadcopter Car Boat. 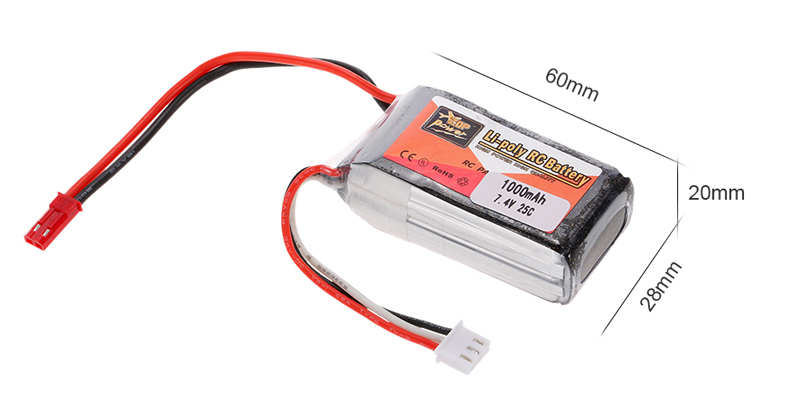 Good choice for you to enjoy more flying joys. 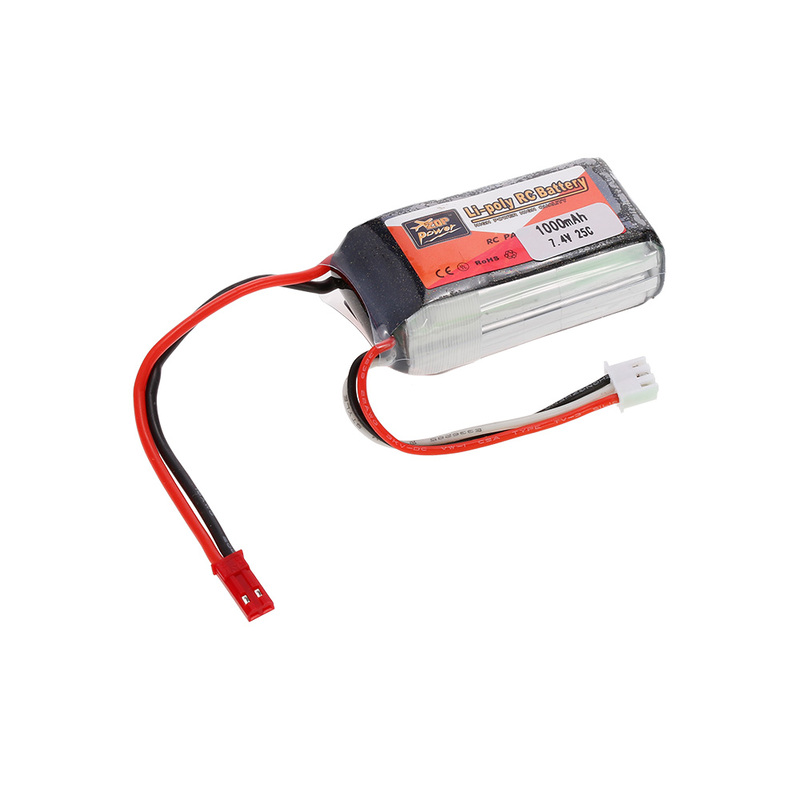 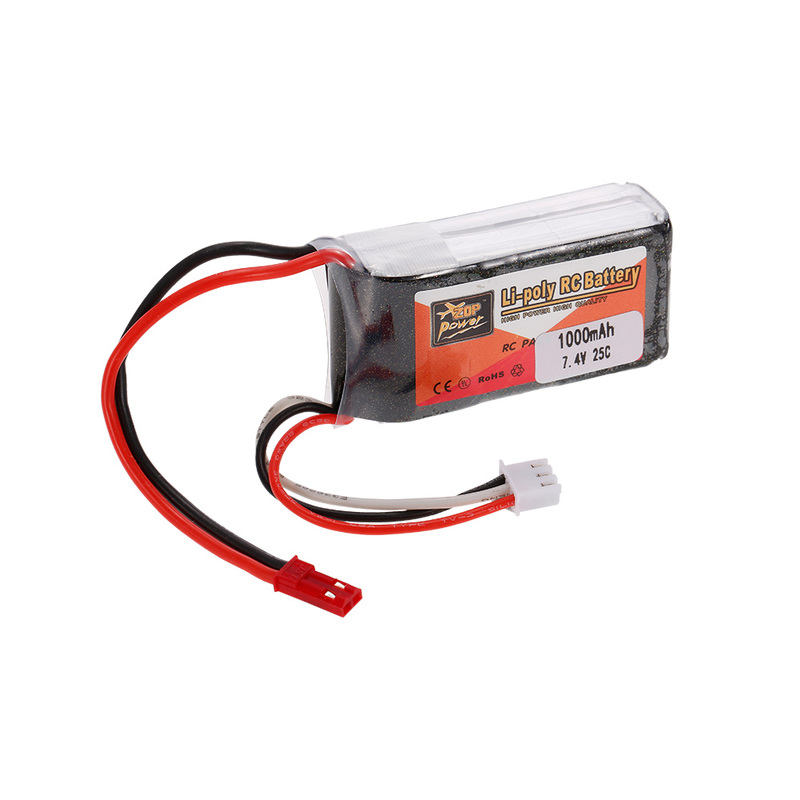 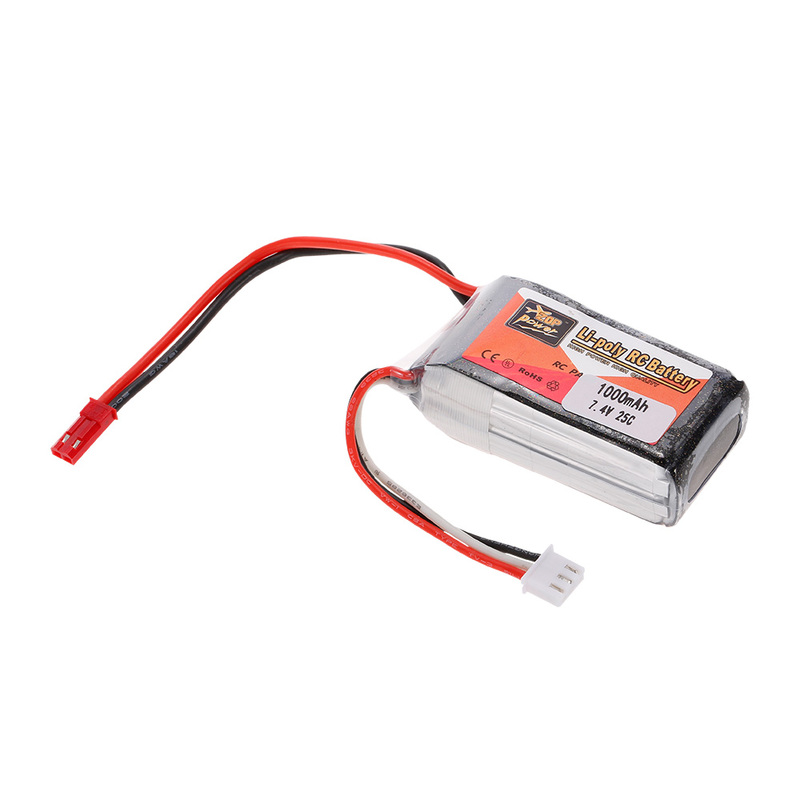 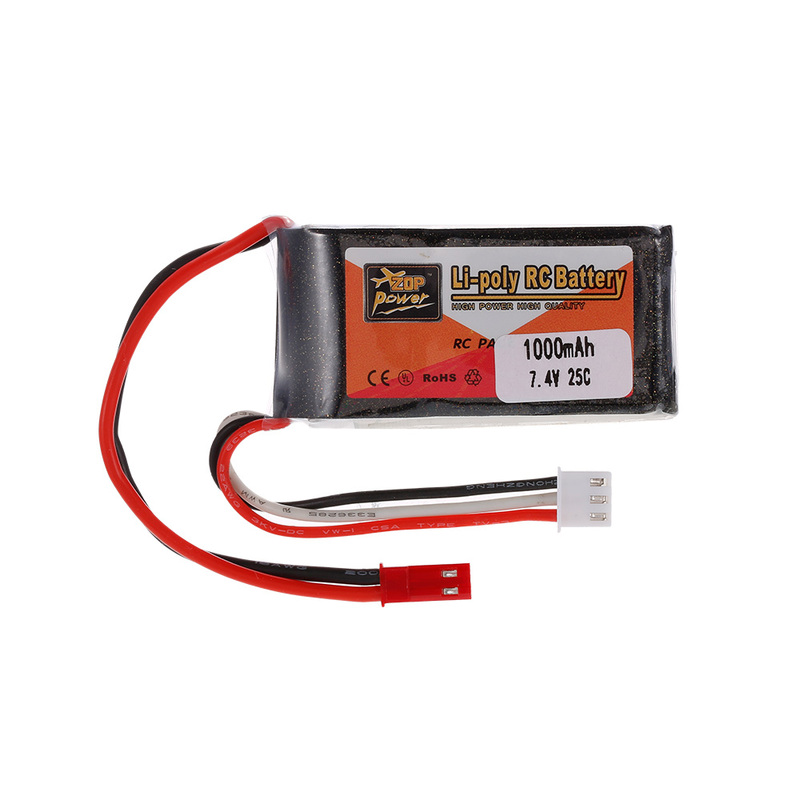 7.4V 1000mAh rechargeable lipo battery; enough capacity and safe to use. Compatible with racing drone RC quadcopter car boat.